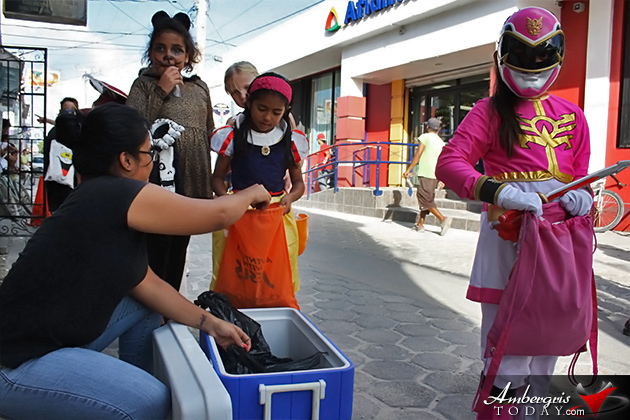 Dorian’s Angels have been getting in on the Trick or Treat fun for a long time now, giving out cool popsicles to the school children in disguise. 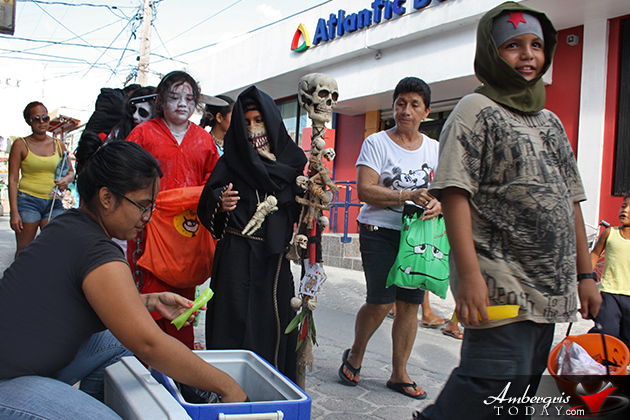 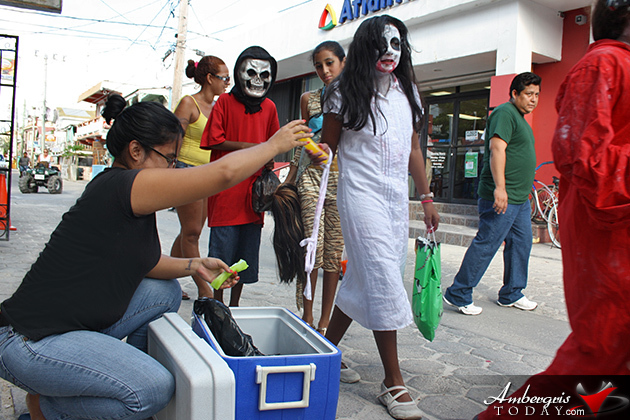 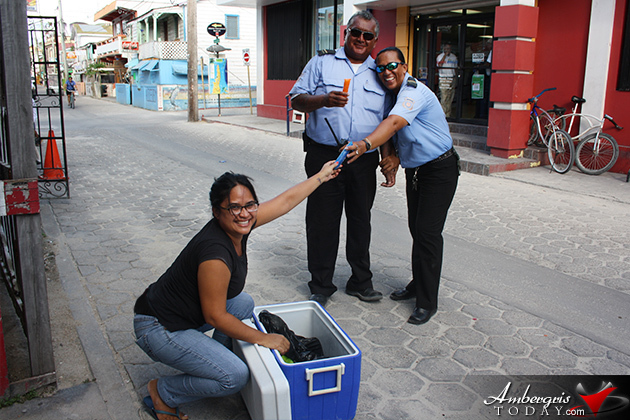 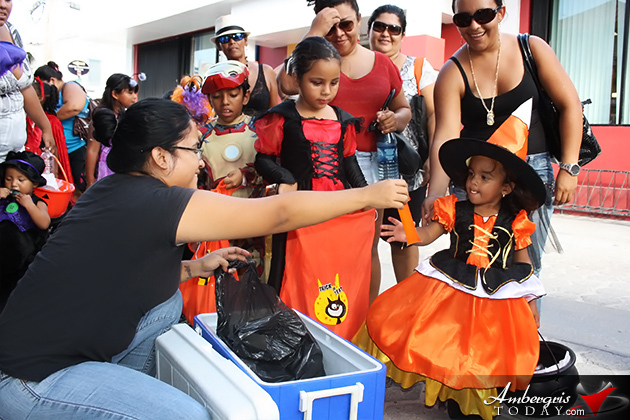 It gets hot out there in the sun with those costumes, so the Angels opt to giving out some cold treats instead. 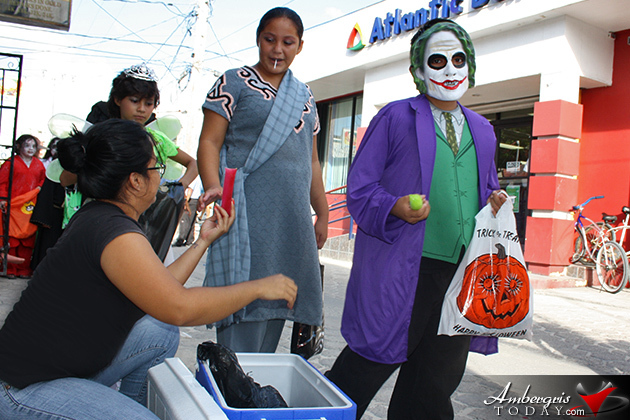 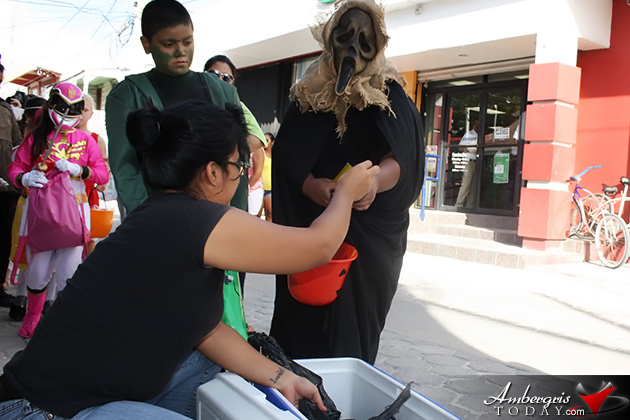 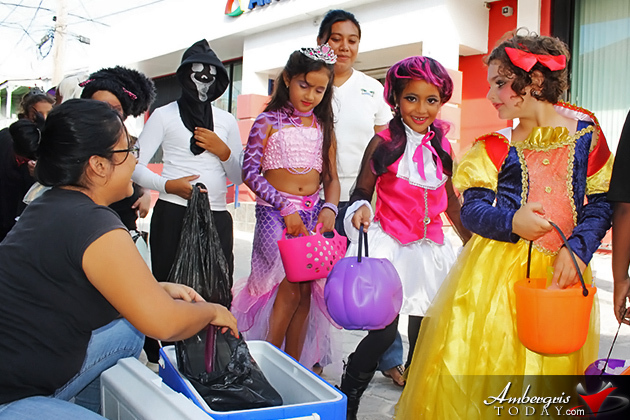 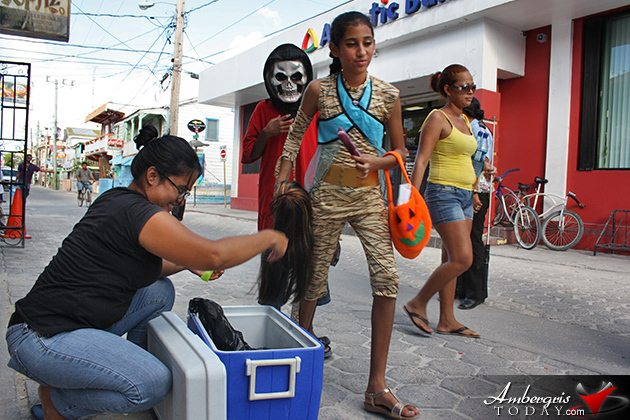 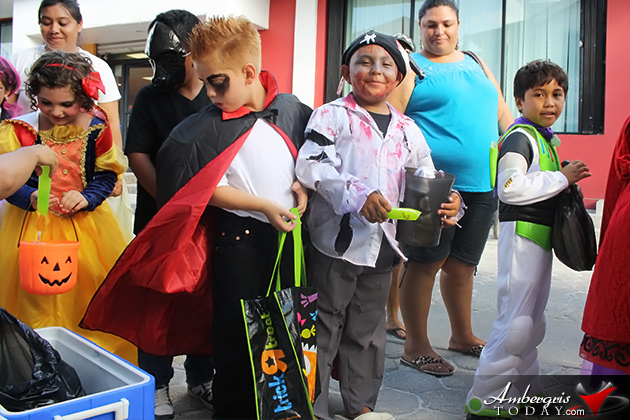 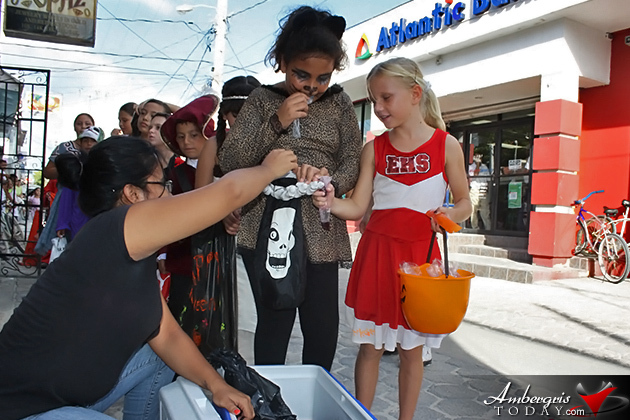 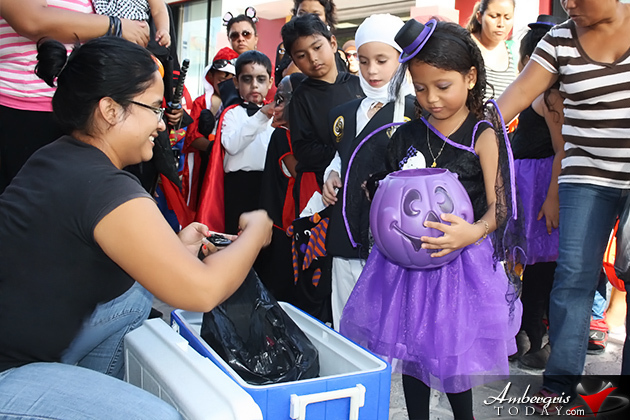 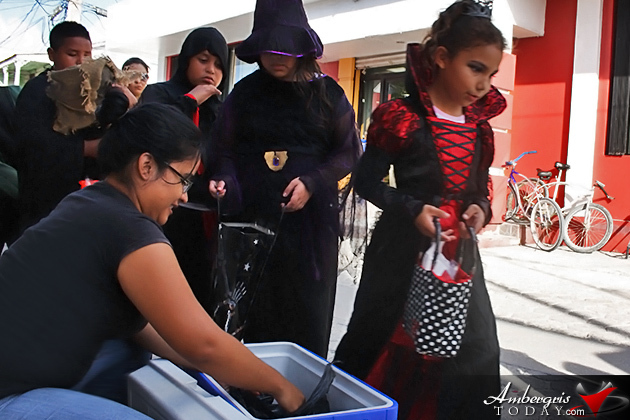 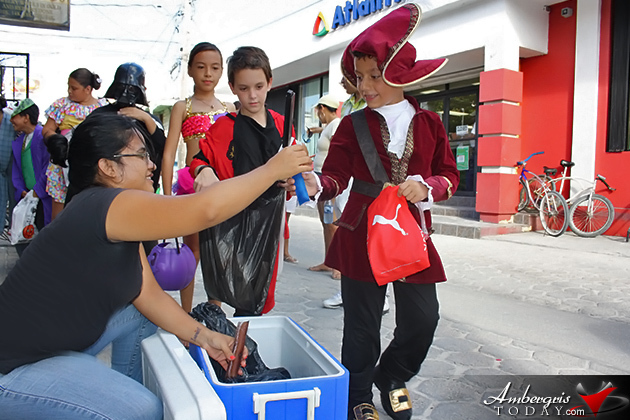 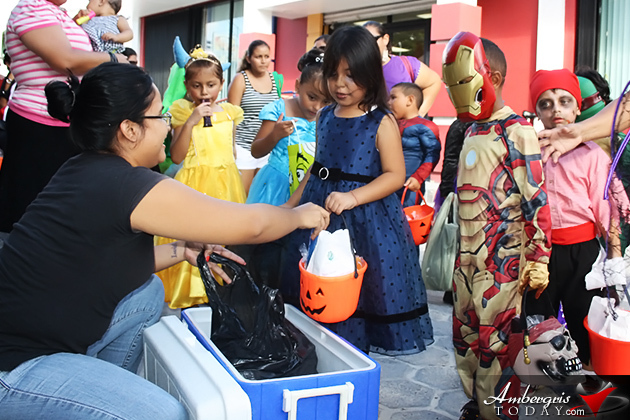 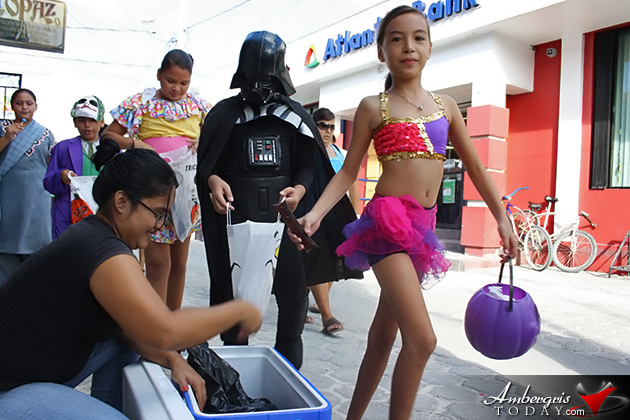 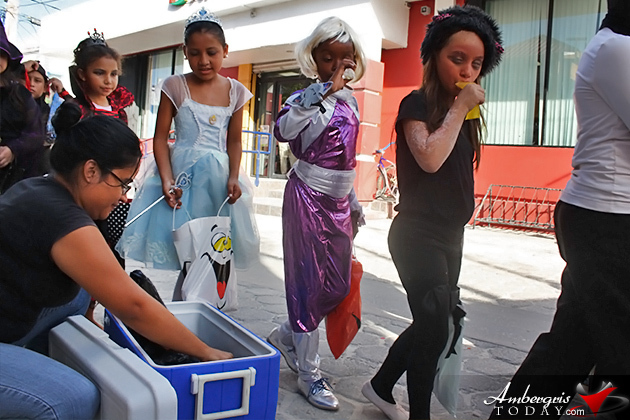 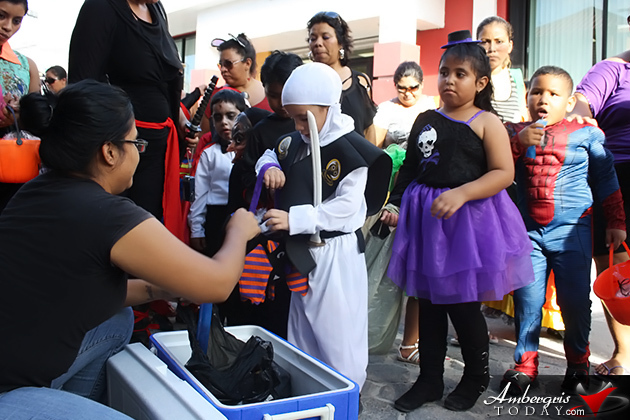 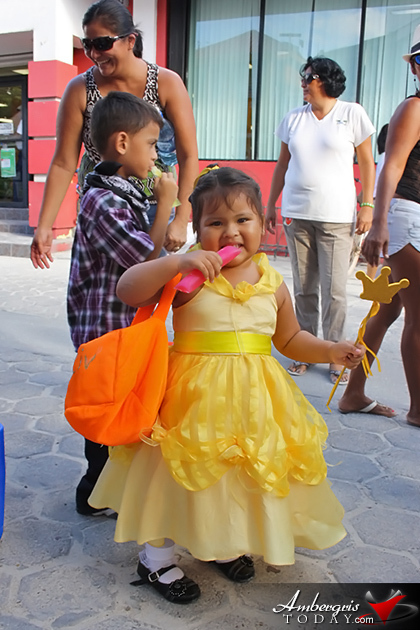 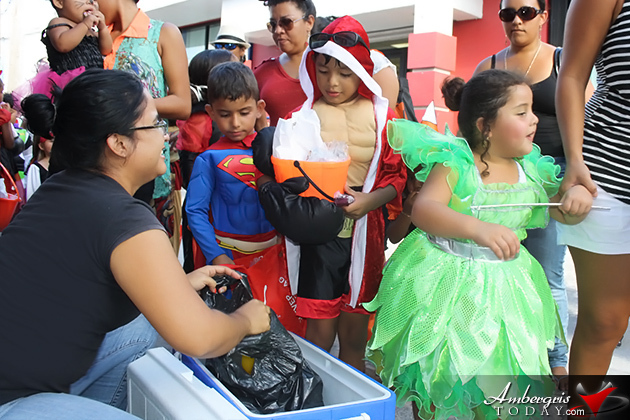 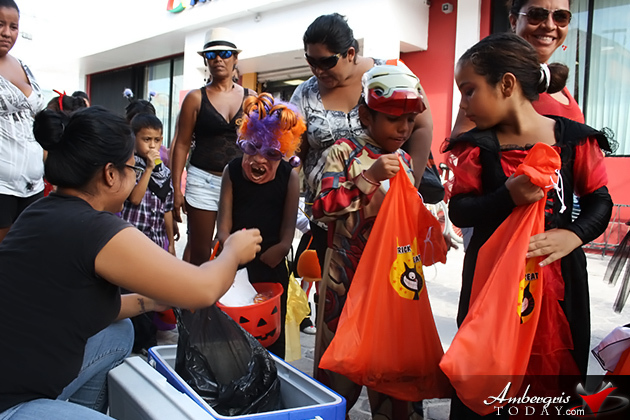 This year the students of Isla Bonita Elementary dropped by the office on Friday, November 01, 2013, and Dorian’s Angels were there to spread the Halloween cheer.